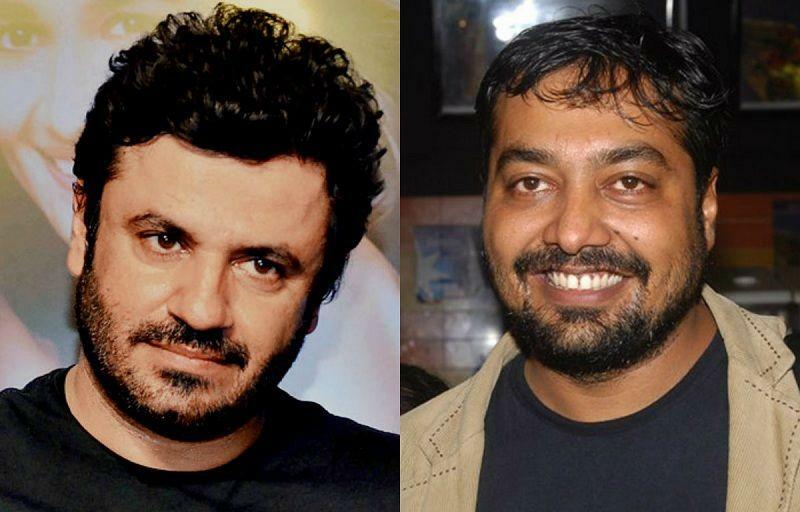 Vikram Motwane and other core members of Phantom also apologised and bashed Vikas. After the infamous Tanushree-Nana Patekar scandal, many girls and women are getting courage to open up about the sexual harassment that they had to face. 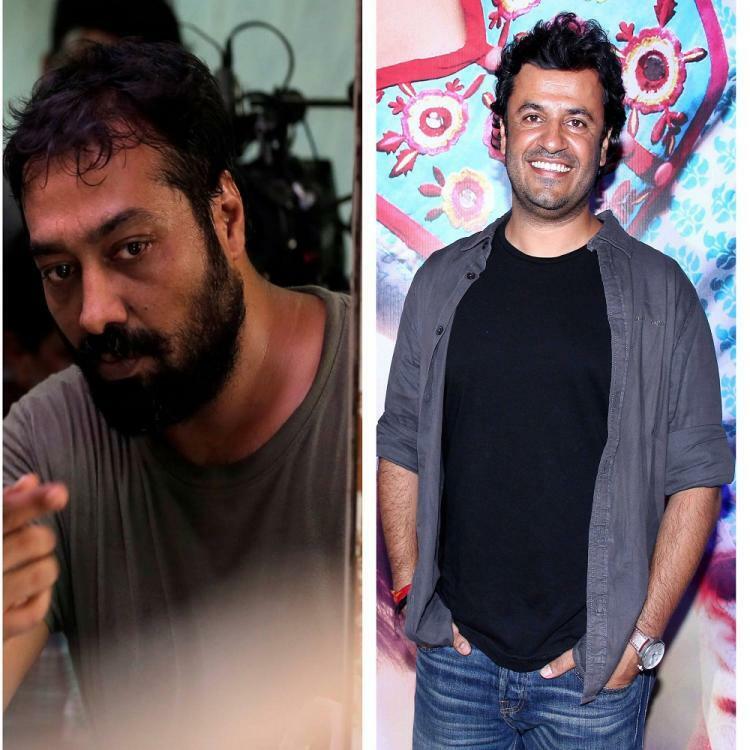 Recently, a girl accused Phantom Film’s member and filmmaker Vikas Bahl of sexually assaulting her. She also mentioned that other members of the production house but they did nothing. The girl mentions that Vikas used to sexually harass her during the promotional tours of film ‘Bombay Velvet’. 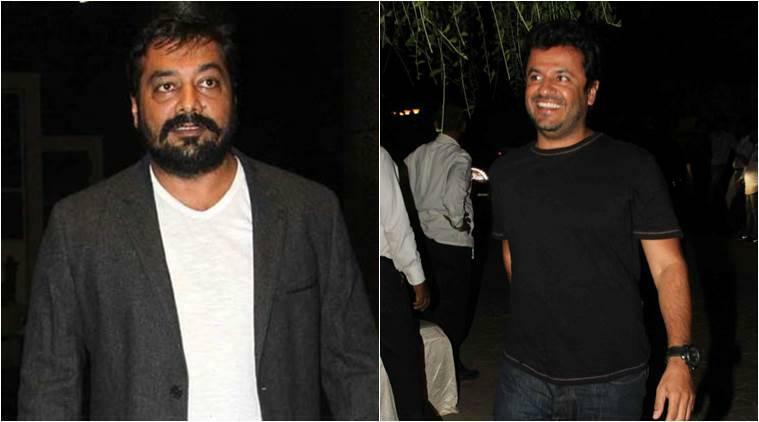 She said that she asked for help from Anurag Kashyap and he said to take action but eventually nothing happened. Anurag has now come forward to put his side of story. He says that he did privately shame Vikas but couldn’t do anything on legal basis as he had very ‘limited options’ available to him at that point of time. He also claimed that he was ‘ill-advised’. The filmmaker apologised to the victim, he said: "None of this takes away from the wrong that has been done and perhaps never well. I am better aware today to not allow ourselves to be in a similar place ever again. I am deeply, truly sorry to the woman in question and she has known this all this while. This will never happen again on my work premises ever again."